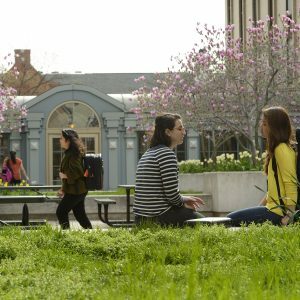 The Office of Student Affairs is a great place to come if you don’t know where to start. 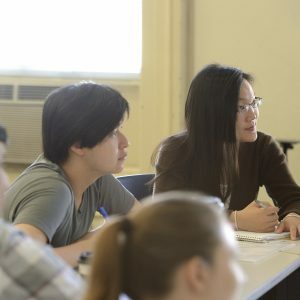 We are committed to helping students find the resources they need to enrich and enhance their Peabody experience. Welcome to Peabody! 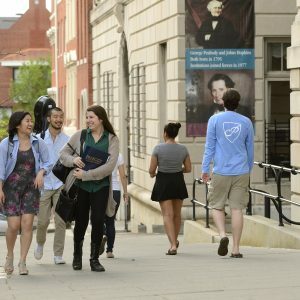 The Office of Student Affairs is delighted that you have decided to attend the Peabody Conservatory of The Johns Hopkins University this fall. All full-time, Peabody students receive their primary health services from the Johns Hopkins University Student Health and Wellness Center. Peabody subscribes to The Johns Hopkins University Counseling and Student Development Center on the Homewood Campus. 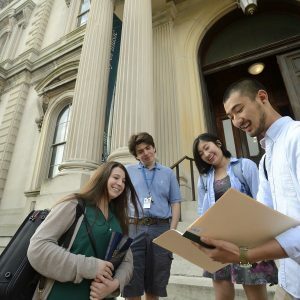 The Peabody Institute of the Johns Hopkins University values diversity and inclusion. We are committed to a climate of mutual respect and civility among members of our community. 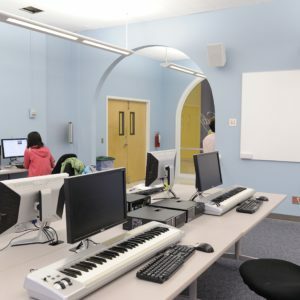 The Peabody Career Center helps Peabody students and recent alumni forge successful careers. Explore our online resources and then email us for career assistance and to schedule advising appointments. 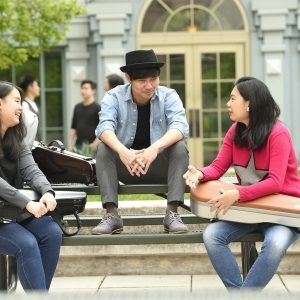 The policies, rules, and regulations in this handbook apply to all students and student organizations at the Peabody Conservatory. Students who are experiencing difficulty should first consult with the teacher or graduate assistant. 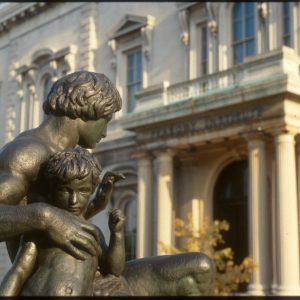 The Department of Human Resources and Payroll Services provides a variety of services and information to support the faculty, staff, and students of the Peabody Conservatory and Peabody Preparatory. 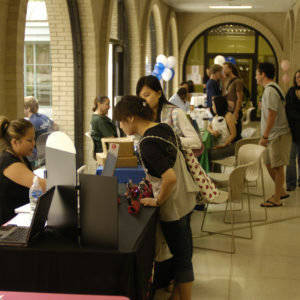 Peabody Information Technology Services (Peabody ITS) manages the data and telecommunications service infrastructure, public computing centers in the Unger Lounge and Leakin Hall, and most of the desktop computers around campus.